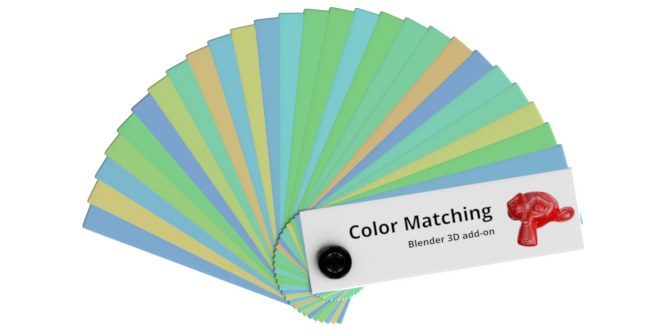 Blender add-on for searching and matching the closest colors by color fans. The add-on is open source. If you want to donate – you can buy the add-on for a convenient price, or set the price to 0 and download it for free.